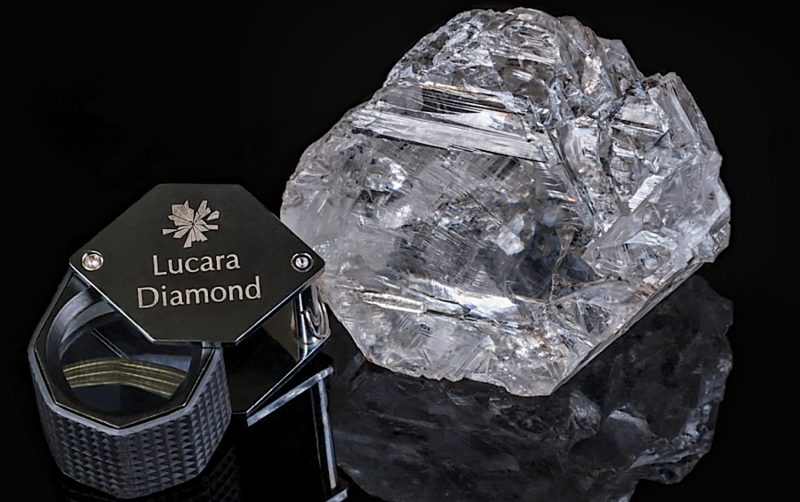 Canada's Lucara Diamond (TSX:LUC) has named as “Lesedi La Rona", which means "our light" (in the Tswana language spoken in Botswana) the giant 1,111-carat diamond it found in November at its Karowe Mine in Botswana. 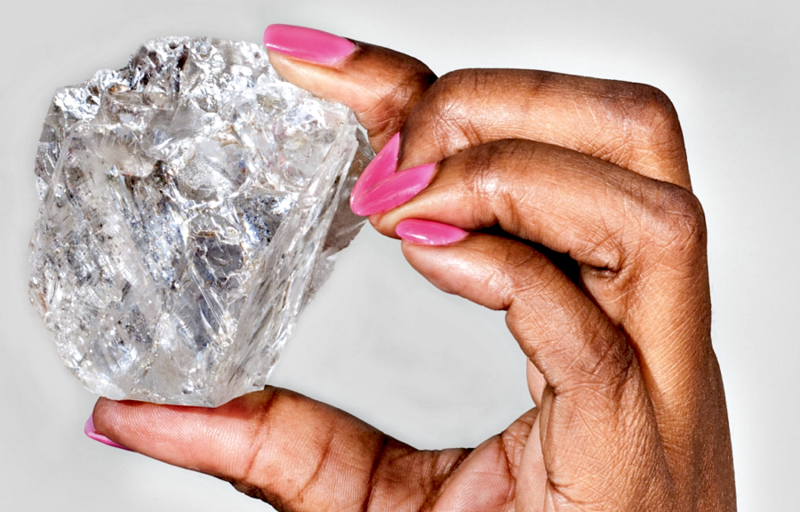 On Jan. 18, the Vancouver-based miner launched a competition to name the rock, the largest discovered in 100 years, and which is second in size only to the Cullinan diamond in the British Crown jewels. The contest was open to all Botswana citizens, including the company's employees in the country, Lucara said in a statement. 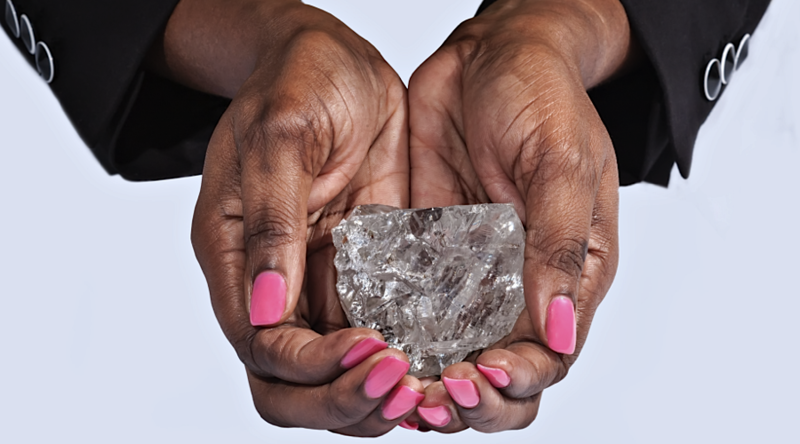 Lesedi La Rona is a type IIa diamond. In this category there are a few famous gems, such as the Cullinan and the Koh-i-Noor.